We are dedicated to protecting the things you love most. Since 1897, we have been protecting your family, your business, and your future. Higgins Insurance is your one-stop insurance center, for any type of insurance coverage! Because experience matters. Regardless of your plan and carrier selection we will assist in the following areas: plan design, program implementation, orientations, communication, enrollment, and more. Specialized staff in our Personal Insurance department will find the best option for your insurance needs. 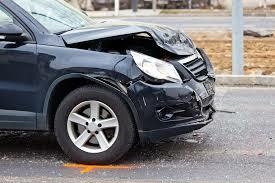 Click the link above to be directed to a list of carriers to assist you in filing your claim.